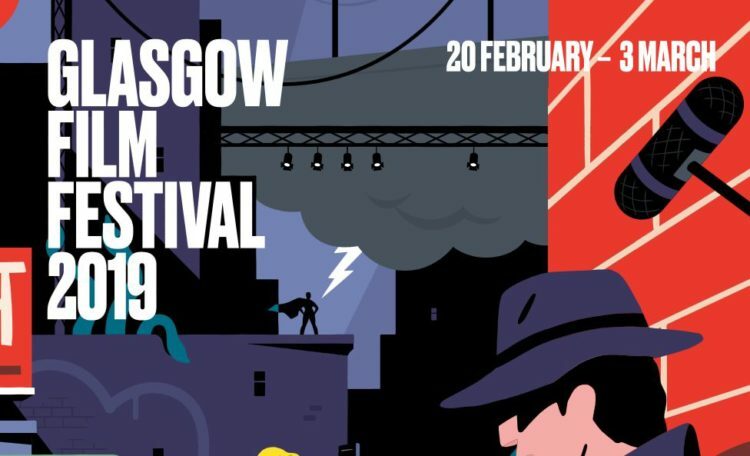 Lee Cronin‘s The Hole in the Ground, which is mere days away from it’s world premiere at the Sundance Film Festival in Utah, is keeping its festival run going with a couple of screenings at this year’s Glasgow Film Festival next month. Catch it on Thursday 21st Feb (8:45pm) and Friday 22nd Feb (1pm) – details and tickets here. Screening in the ‘Future Cult’ category, the film joins other intense genre offerings such as Dragged Across Concrete (dir: S. Craig Zahler) and The Standoff at Sparrow Creek (dir: Henry Dunham).